First things first . . . I bet Bryan doesn’t even know that he was featured on the Global Bocce website as “The Best Bocce Player in Syracuse.” Its nice to know that the bocce world is paying attention to the important work we do! 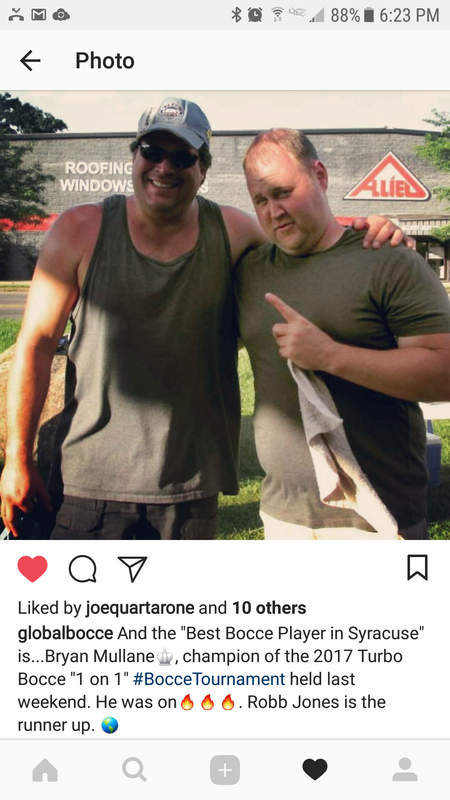 I came across this snip-it on their Instagram account and snapped a screen shot of it for proof. Tips to GUARANTEE Italian Fest Victory For Your Team! 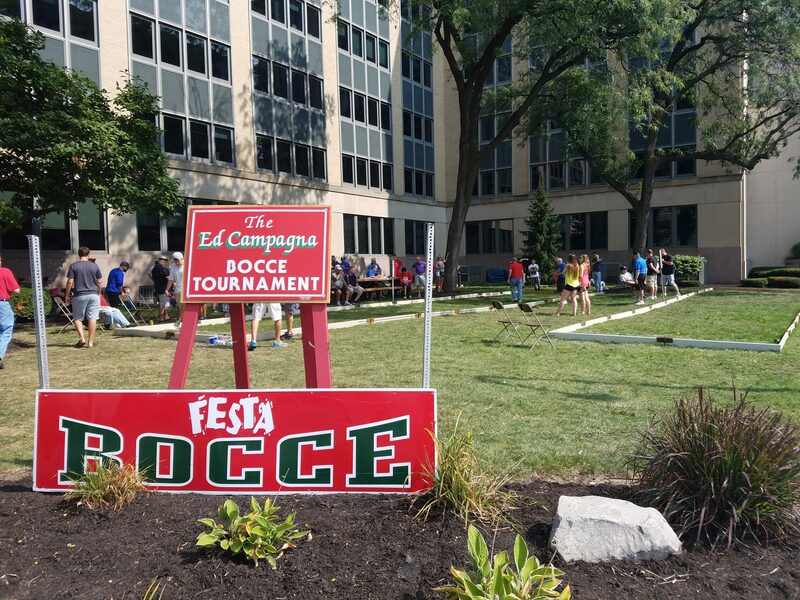 Turbo Bocce, sadly, lost the Italian Fest last year, and I’ve got to say that losing is not my jam (if you were wondering, my jams are Jock, Space, and Pearl,) so I’m going to share some secret bocce wisdom GUARANTEED to result in ultimate victory at Italian Fest. Tip #1: Always think one step ahead, like a carpenter who makes stairs. Tip #2: Sting like a bee. Do not float like a butterfly; that’s ridiculous. Tip #3: Sometimes you’re better at bocce when you drink. Its like playing darts, driving a zamboni, or running away from an out of control zamboni.